Reason # 1 - Change in Marital Status. Separation, marriage, and divorce all require major changes to an estate plan. Also, be on the lookout for prenuptial planning opportunities if marriage is being considered. Reason #2 - Change in Financial Status. Winning the Powerball will certainly change someone’s financial status, but so will selling a business, retiring, or receiving an inheritance. Money in motion may require changes to the estate plan, advanced planning, and additional products. Reason #3 - Birth or Death. The birth of a child or grandchild often leads to opening UTMA accounts, setting up 529 plans, and creating gifting trusts. 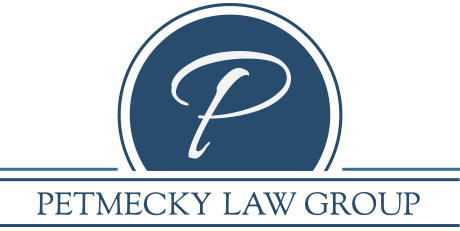 The death of a beneficiary may require the addition of new beneficiaries and changes to beneficiary designations; the death of a family member or friend named as a successor trustee or other fiduciary may result in the need for a corporate trustee. Reason #5 - Changes in Latitude. Moving from one state to another warrants a review of the estate plan to ensure it will work as expected under the laws of the new state. And, purchasing a second home or investment property outside of the home state requires a discussion about how the property should be titled.